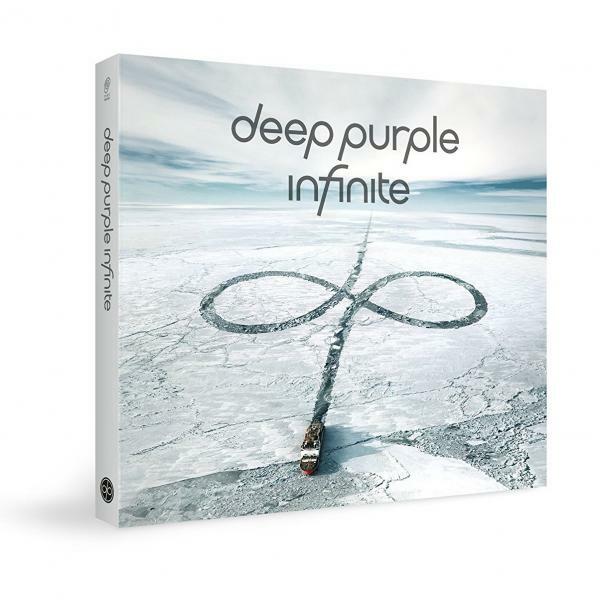 This is the CD+DVD format of Deep Purple’s “InFinite” album which comes in a digipak. Deep Purple are one of the most influential British rock bands of all time. With 120 million albums sold worldwide, they are one of the most loved British bands of all time. Recently inducted into the Rock And Roll Hall of Fame, they have inspired and shaped the taste of generations of hard rock musicians and fans with milestone albums like "In Rock" or "Machine Head" which are essential chapters in rock music history. Their live album "Made in Japan" is often referred as one of the best (if not "the best" live album of all times).